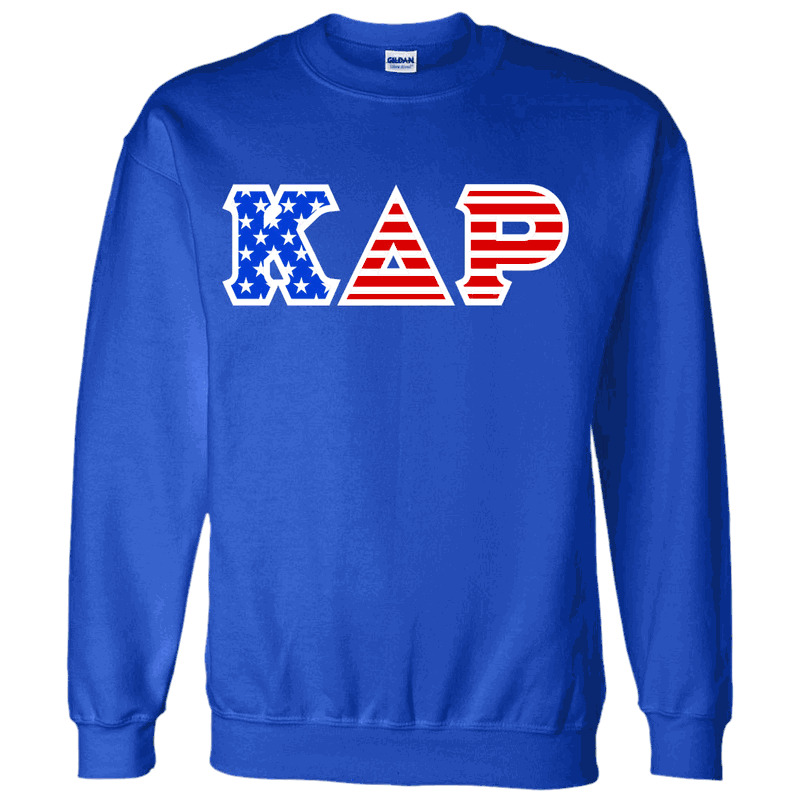 Be the best-dressed guest at your Greek Independence Day party with the Greek letter American flag crewneck sweatshirt from Greek Gear. 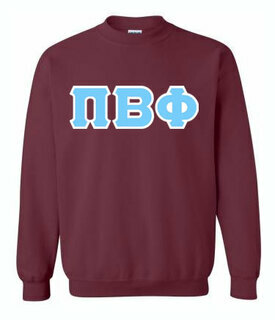 This fun and fashionable sweatshirt is emblazoned with 4-inch twill Greek letters that show which fraternity or sorority to which you belong. 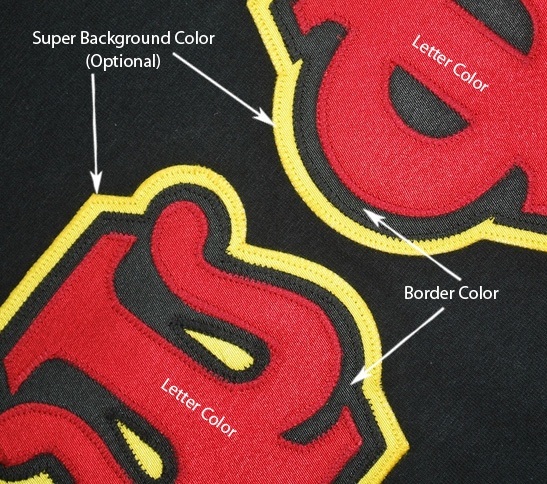 In this design, the first letter features a blue background with white stars and the following letters feature red and white stripes for a patriotic look. 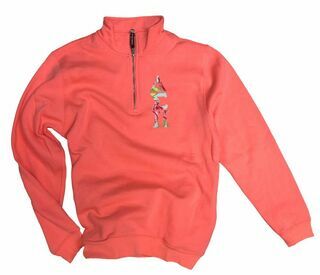 The sweatshirt itself features a classic unisex design with rib-knit collar, waistband and sleeve cuffs. 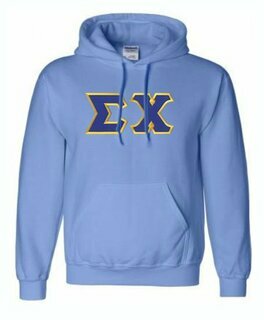 Made from heavyweight cotton, this sorority or fraternity sweatshirt will keep you warm when there's a chill and last through many wears. 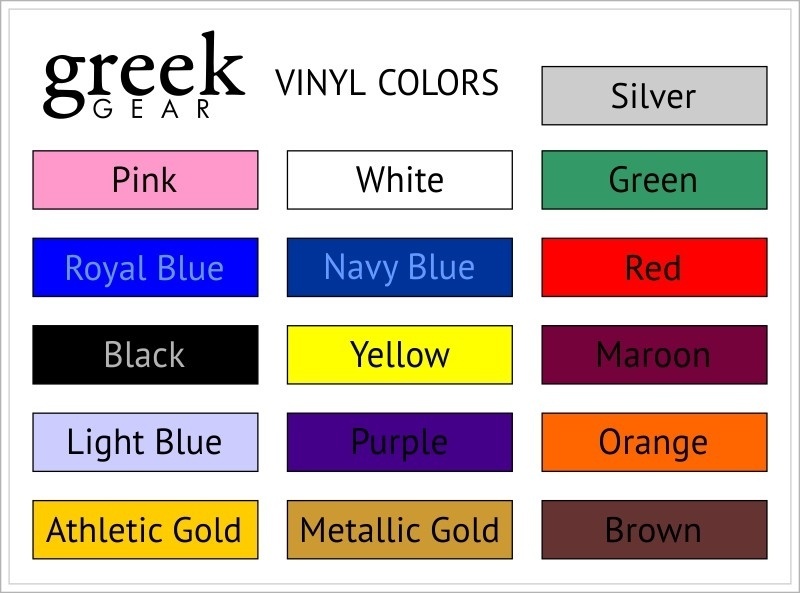 It comes in several different fabric colors and can help you show your patriotism all year long. Wear it for Memorial Day, Veteran's Day or even Labor Day. 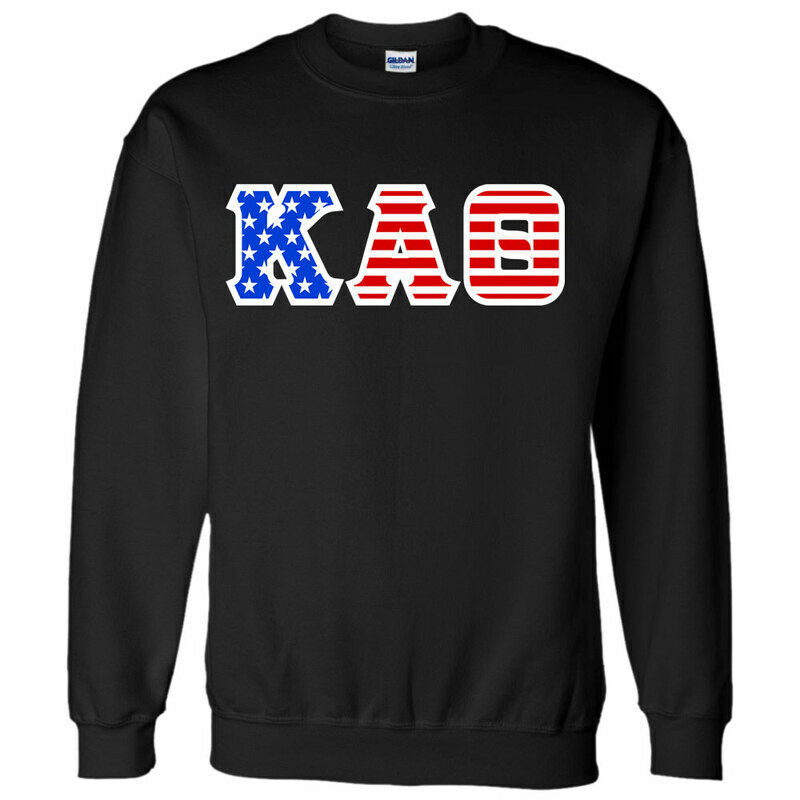 The sizing of these patriotic crewneck sweatshirts is unisex. 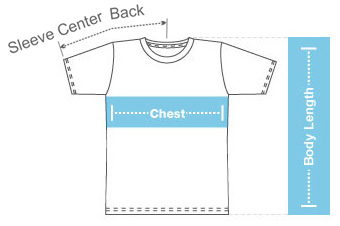 However, the sizes favor men, and women may need to size down to get a proper fit.